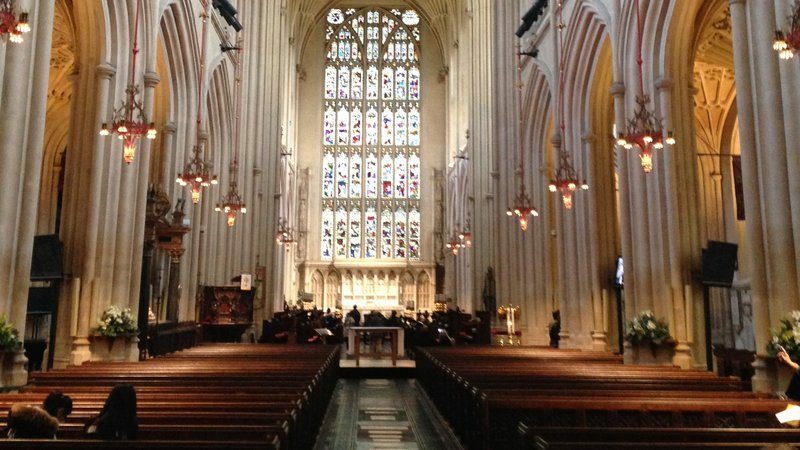 On 4 October and 5 October 2017 a hearing of the Consistory Court of the Diocese of Bath and Wells was held at Bath Abbey. This historic occasion involved a transformation of the nave of the Abbey into a Court, presided over by Timothy Briden, the Chancellor for the Diocese. The reason for this august occasion? The petition by the Churchwardens of Bath Abbey for a faculty (formal legal authorisation by the Chancellor for the Diocese for alterations to a church) permitting the removal of the fixed pew seating from the nave and the south aisle of the Abbey, and their replacement with stackable chairs. Opposing the petition are the Victorian Society, one of the national amenity societies with a statutory right of opposition in relation to all faculty applications affecting Victorian or Edwardian fabric in listed churches. 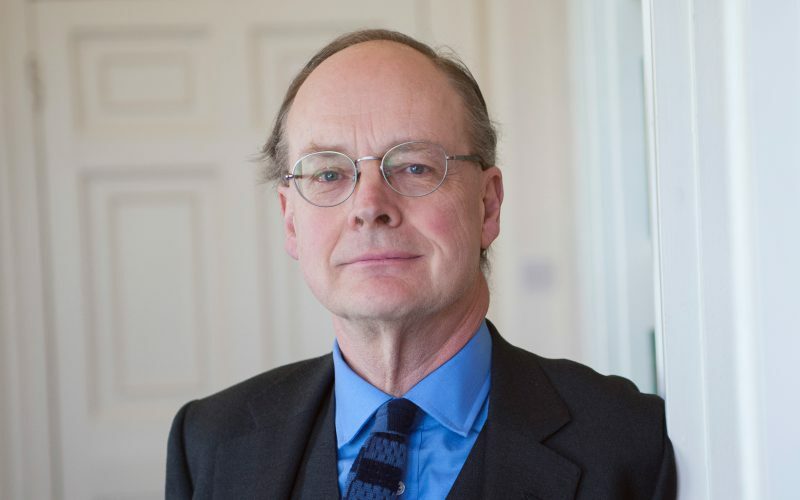 The Victorian Society is represented by 5 Stone Buildings’ members Mark Blackett-Ord (who is himself Chancellor of the Diocese of Leicester and experienced in ecclesiastical law) and Louisa Nye (who is experienced in property law). The Abbey was originally built in the early 1500s. It is accepted by all parties to be an outstanding example of the medieval perpendicular style. The Abbey was reordered by Sir George Gilbert Scott in the late 1800s. This restoration of the interior was comprehensive; in great part providing us with the Abbey that we see today. The Victorian Society’s position is that the nave pews represent an integral component of Sir George Gilbert Scott’s reordering scheme, and as such have historic and aesthetic significance. Would the proposals, if implemented, result in harm to the significance of the church as a building of special architectural or historic interest? If the answer to question (1) is “no”, the ordinary presumption in faculty proceedings “in favour of things as they stand” is applicable, and can be rebutted more or less readily, depending on the particular nature of the proposals (see Peek v Trower (1881) 7 PD 21, 26-8, and the review of the case-law by Chancellor Bursell QC in In re St Mary’s, White Waltham (No 2)  PTSR 1689 at para 11). Questions 3, 4 and 5 do not arise. If the answer to question (1) is “yes”, how serious would the harm be? How clear and convincing is the justification for carrying out the proposals? Bearing in mind that there is a strong presumption against proposals which will adversely affect the special character of a listed building…will any resulting public benefit (including matters such as liturgical freedom, pastoral wellbeing, opportunities for mission, and putting the church to viable uses that are consistent with its role as a place of worship and mission) outweigh the harm? In answering question (5), the more serious the harm, the greater will be the level of benefit before the proposal should be permitted. 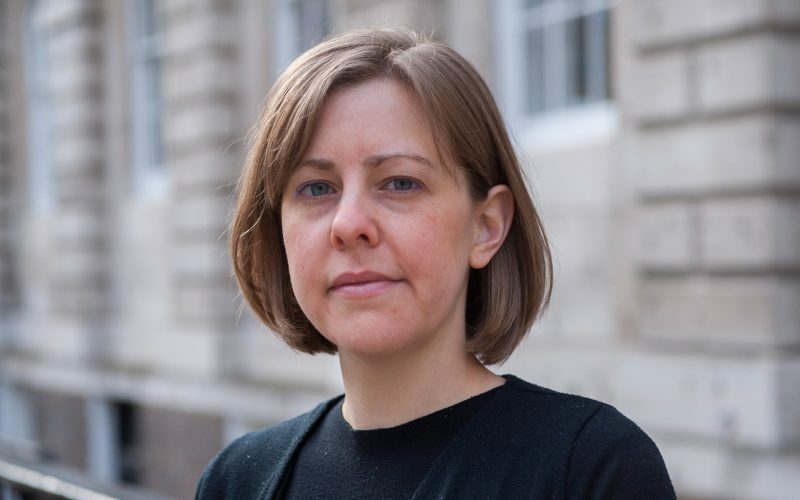 This will particularly be the case if the harm is to a building which is listed Grade I or II*, where serious harm should only exceptionally be allowed. The Court heard evidence from the Rector in relation to the various activities he would hope could take place in the Abbey were the fixed pews removed. There was also expert evidence in relation to the other historical features in the Abbey, including the extraordinary number of ledger stones set into the floor memorialising a wide range of individuals. There is a real issue as to whether these stones would in fact be damaged were the fixed pews removed. This evidence was closely scrutinised by Mark Blackett-Ord in a spirited cross-examination. The Victorian Society’s position is that the removal of the nave pews, which are of a high quality, significant among Victorian church furnishing schemes, would result in harm to the significance of the church as a building of special architectural or historical interest. Mark and Louisa also argued on behalf of the Victorian Society that there is no clear and convincing justification for carrying out the proposals. The hearing was attended by a good number of parishioners and interested individuals; sometimes resulting in an audience reaction to cross-examination which is rarely seen in the civil courts. The example of open justice in a public setting was a credit to the Diocese and the Ecclesiastical Court system. The parties are yet to make written closing submissions. Judgment has been reserved. We will publish a further news update when the published judgment is available.